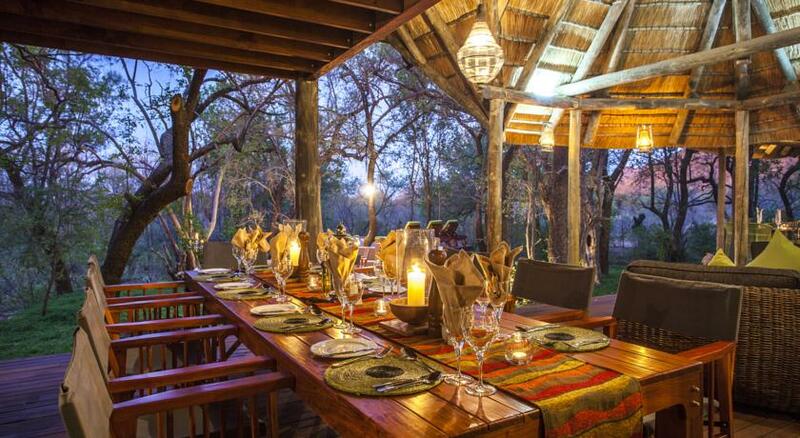 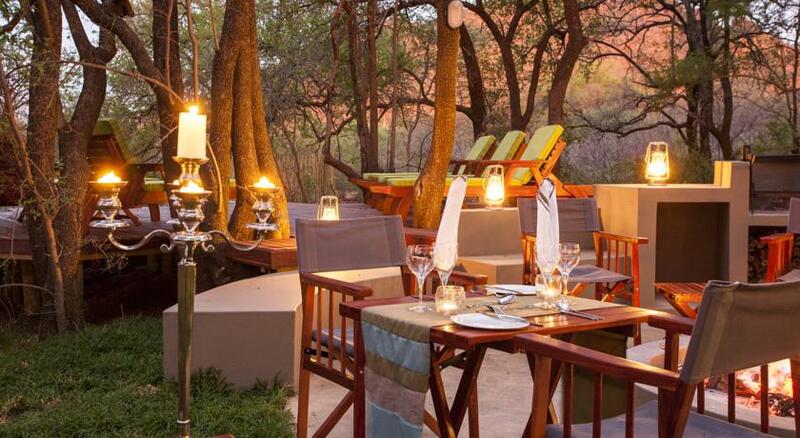 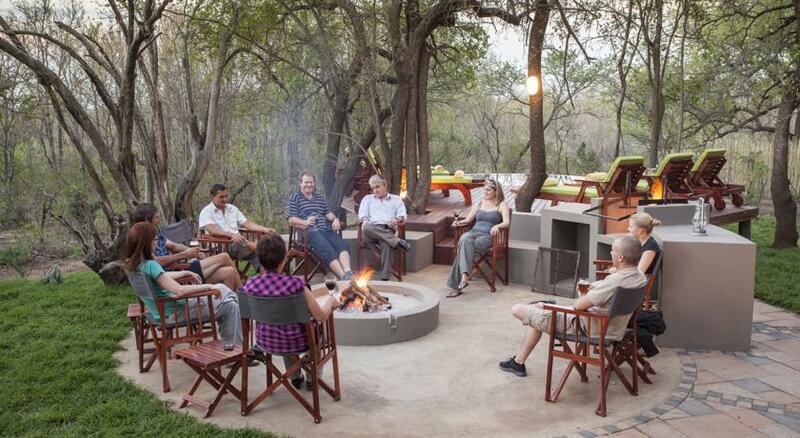 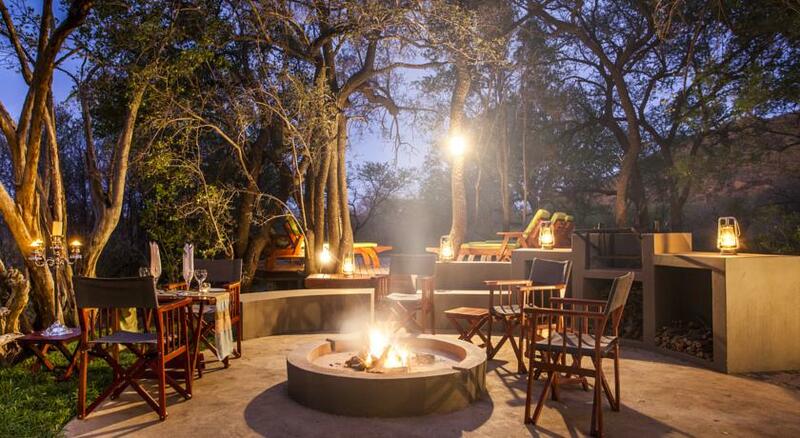 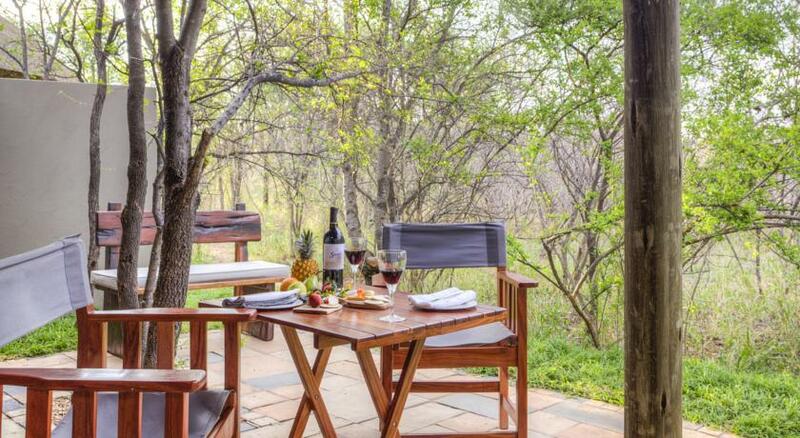 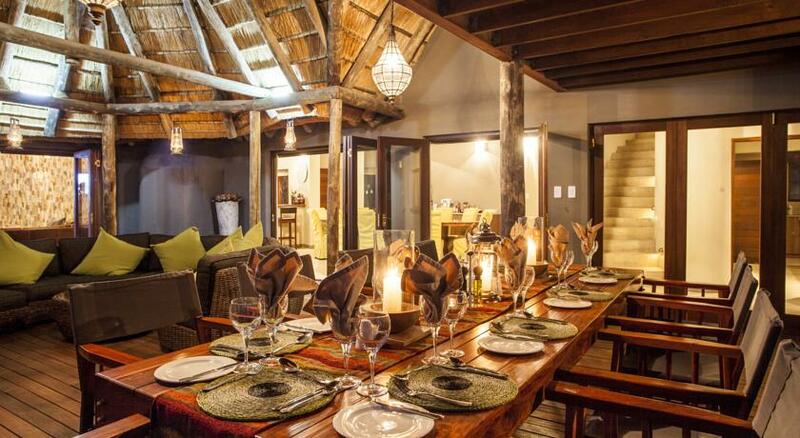 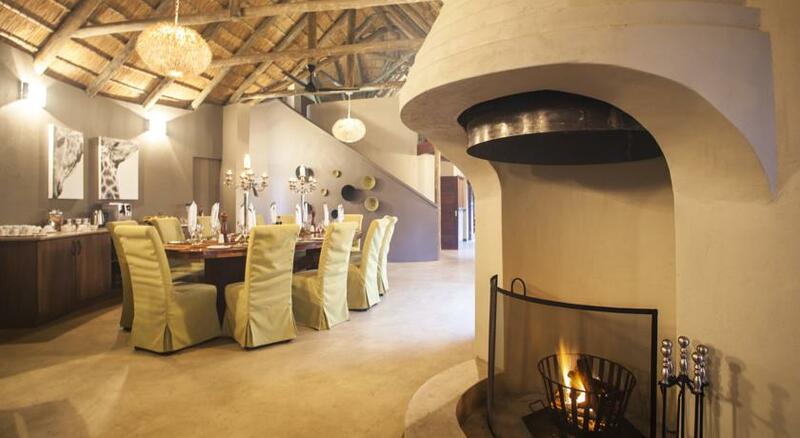 Tambuti Game Lodge, in the Black Rhino Game Reserve, offers guests an intimate and luxurious safari experience. 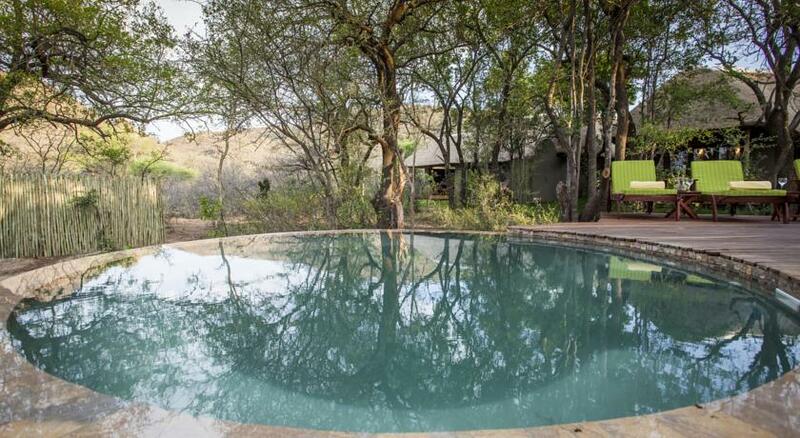 The contemporary elegance at Tambuti Lodge is complemented by the excellent service and hospitality offered by our Tambuti Team.The accommodation facilities consist of 5 luxury suites, accommodating a maximum of 10 guests, are fitted with contemporary furnishings. 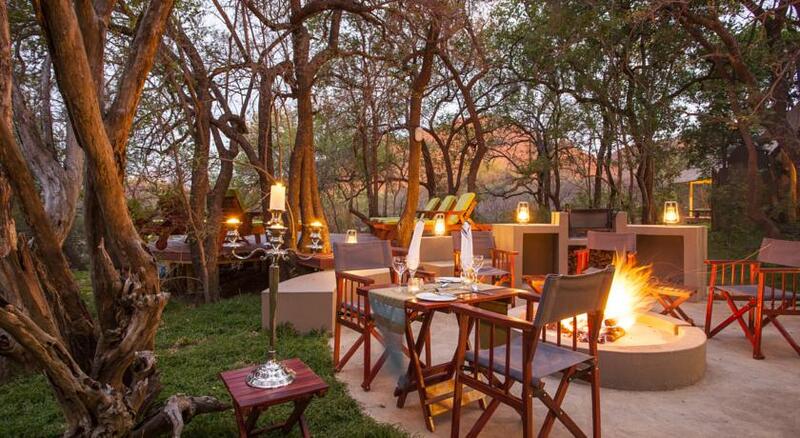 Surrounded by striking Tambuti Trees, all the suites offer spectacular bush views. 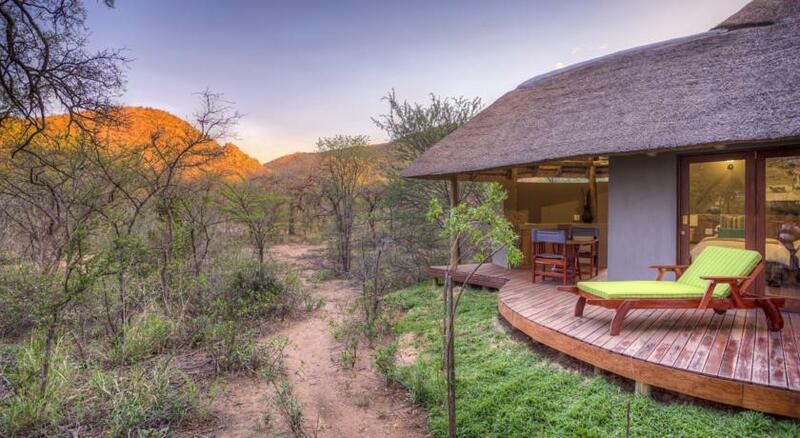 The suites come air-conditioned with en-suite bathrooms equipped with twin hand basins, bath, indoor and outdoor showers, separate toilet, complete with a private deck.The Rhino Honeymoon Suite offers amongst others, a luxury bedroom with king size bed, pivate deck and jacuzzi. 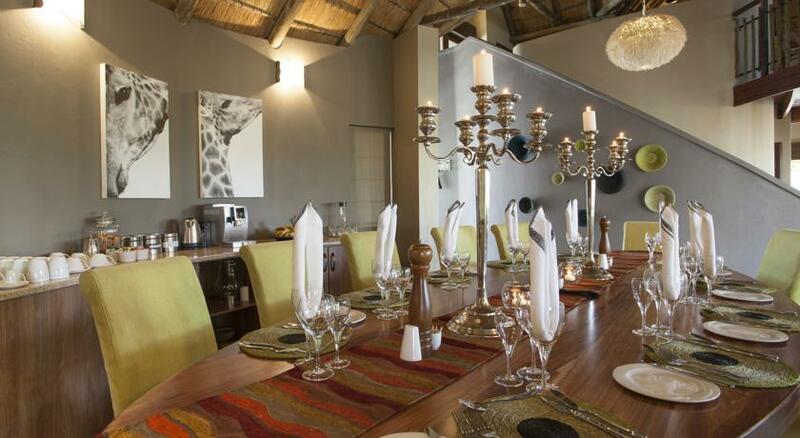 Tambuti Lodge consists of five luxury suites all fitted withcontemporary elegance and quality furnishings. 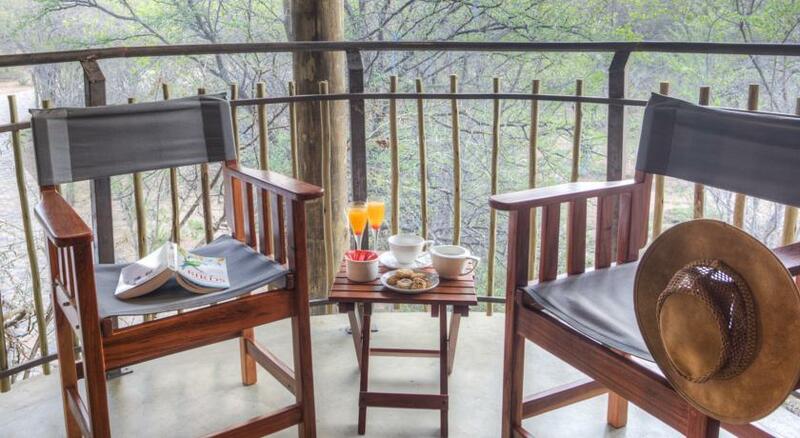 Surrounded by striking Tambuti Trees, all the suites offer spectacular bush views, each air-conditioned with en-suite bathroom equipped with twin handbasins, bath, indoor and showers, separate toilet, complete with a private deck. 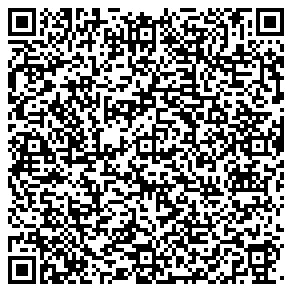 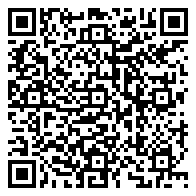 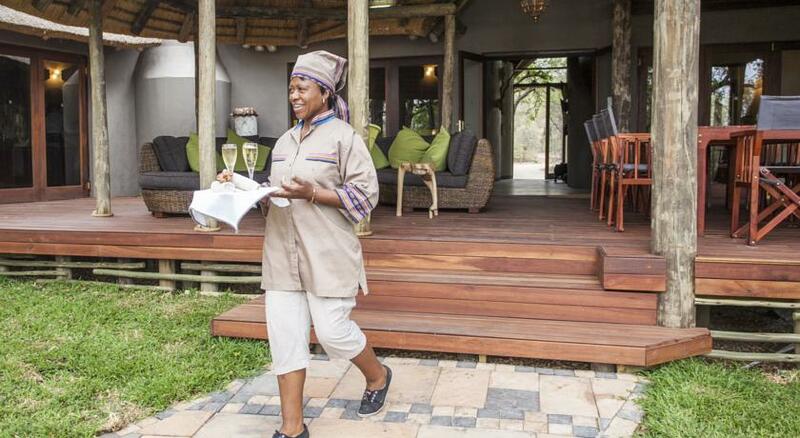 Check in is flexible provided guests understand that the times have to be arranged. 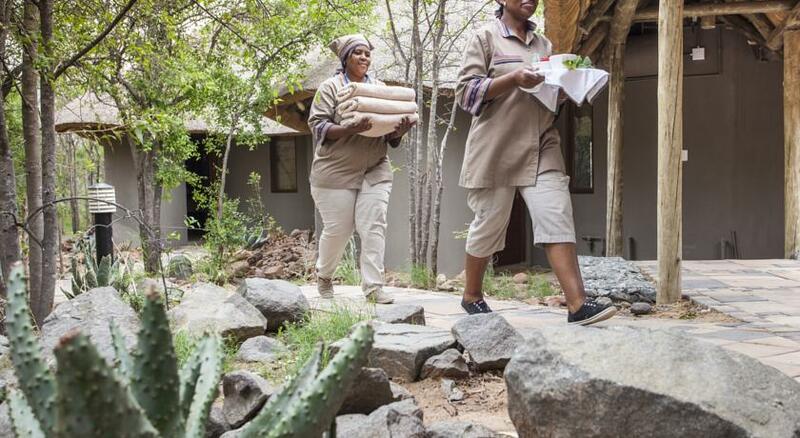 Should guests wish to check in before 13h00 an additional charge of R1000 will be payable on arrival at the lodge. 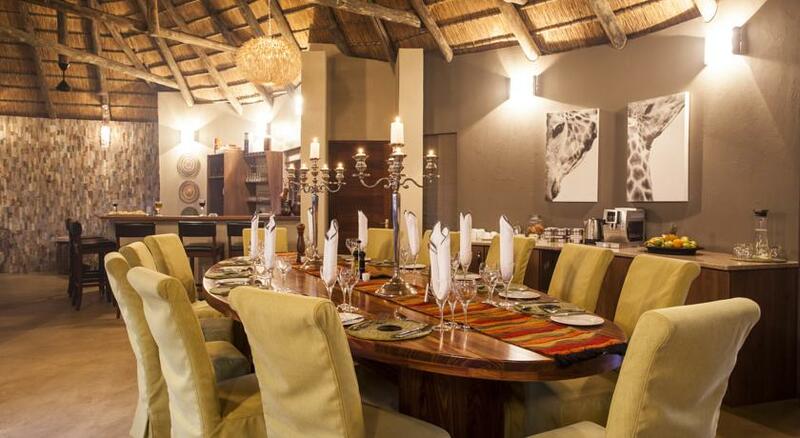 From Gauteng: Travel along the N4 and take the R510 right to Sun City. 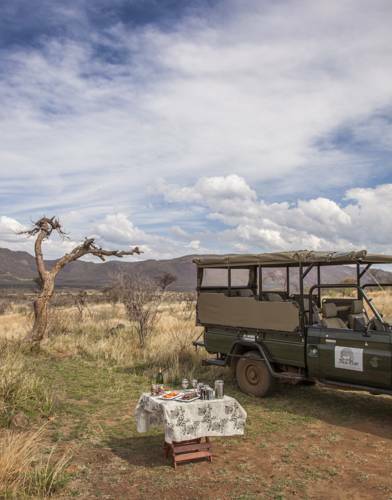 From the gate of Sun City continue travelling in the direction of Rustenburg for approximately 4 km on the R565.At the stop street, turn right and travel approximately 30 km on the Madikwe road where you will find the entrance of Black Rhino Game Reserve on your right hand side. 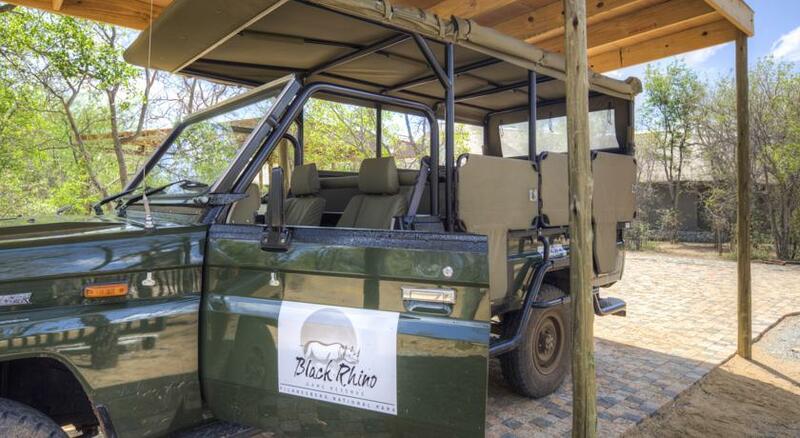 The reserve is a private concession with its own entrance, namely the Black Rhino Reserve Gate, which is located on the R565. 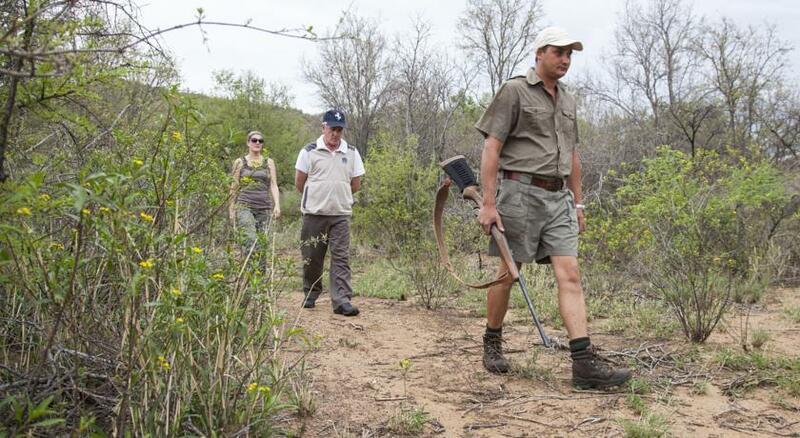 It is a tar road all the way to the entrance gate. 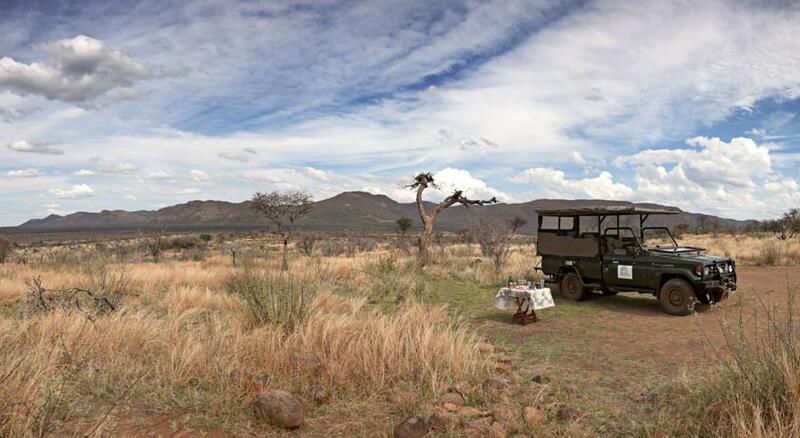 On arrival at the Black Rhino Reserve gate, please state that you are staying at Lodge Number 15 - Tambuti Lodge. 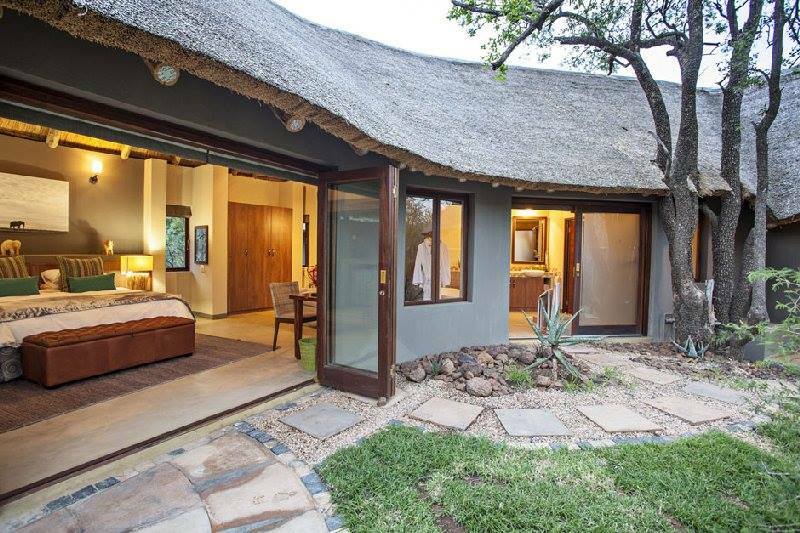 Luxury bedroom with king size bed, a sleeper couch, double vanities, toilet, bath, indoor and outdoor shower.Private deck furnished with mini bar fridge and a table and two chairs. 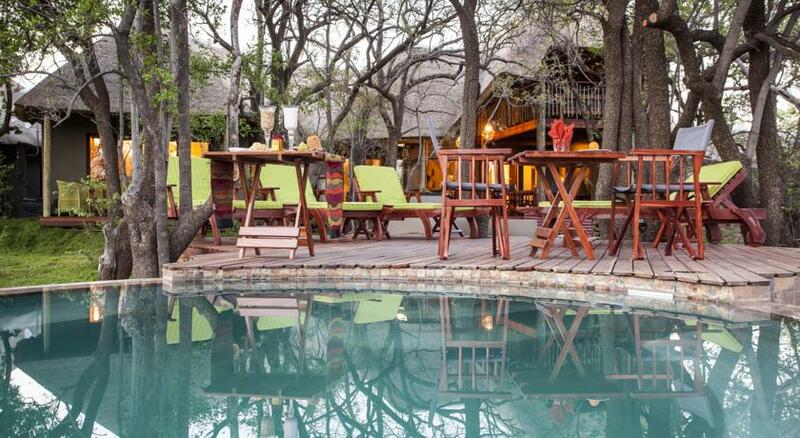 Luxury bedroom with king size bed, a sleeper couch, double vanities, toilet, bath, indoor and outdoor shower.The private patio features a jacuzzi and is furnished with a wooden bench, a table and two chairs. 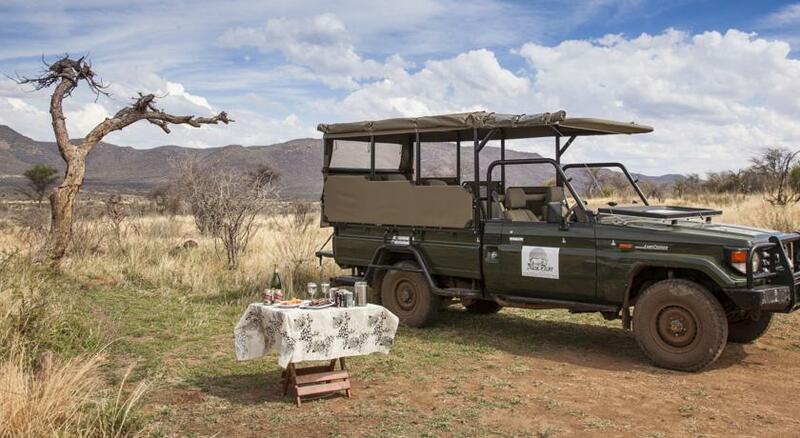 Honeymoon Suite Single - Rhino Honeymoon Suite offers a luxury bedroom with king size bed, a sleeper couch, double vanities, toilet, bath, indoor and outdoor shower and fridge inside the suite. 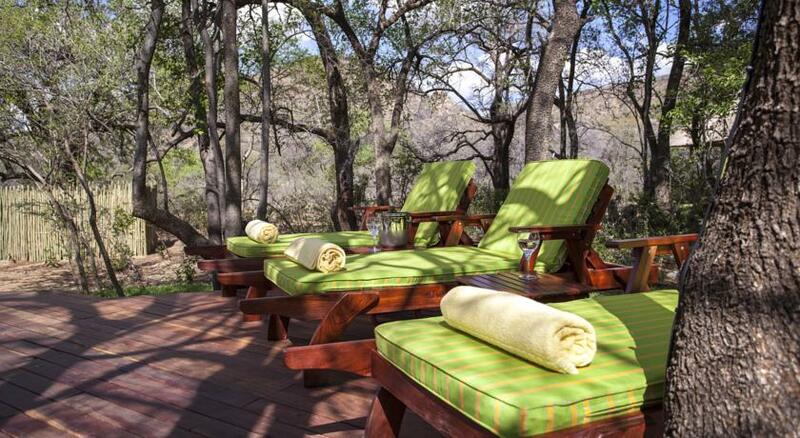 Private deck with a jacuzzi and kitchenette accompanied by chairs and a table for seating and a wooden bench. 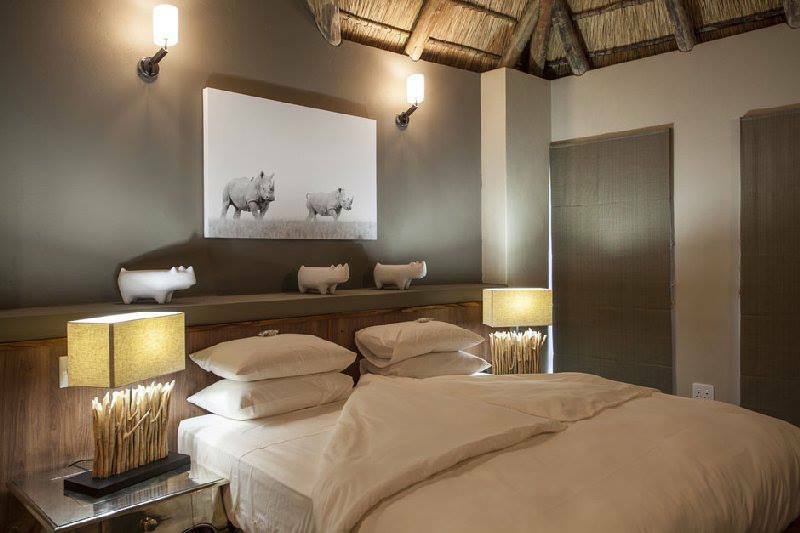 Honeymoon Suite Double - Rhino Honeymoon Suite offers a luxury bedroom with king size bed, a sleeper couch, double vanities, toilet, bath, indoor and outdoor shower and fridge inside the suite. 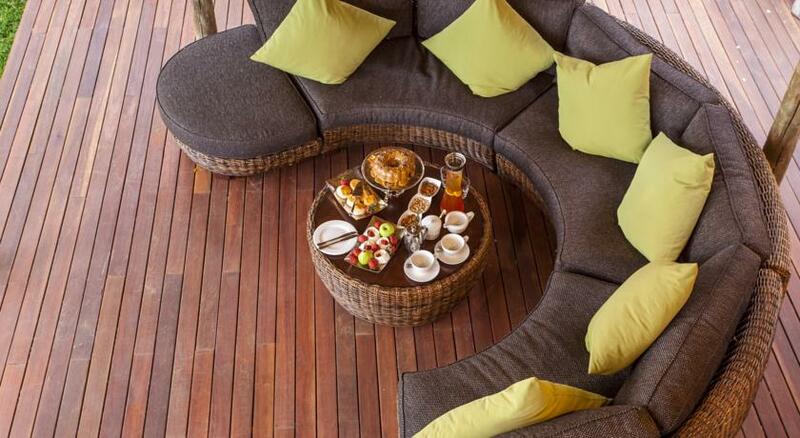 Private deck with a jacuzzi and kitchenette accompanied by chairs and a table for seating and a wooden bench. 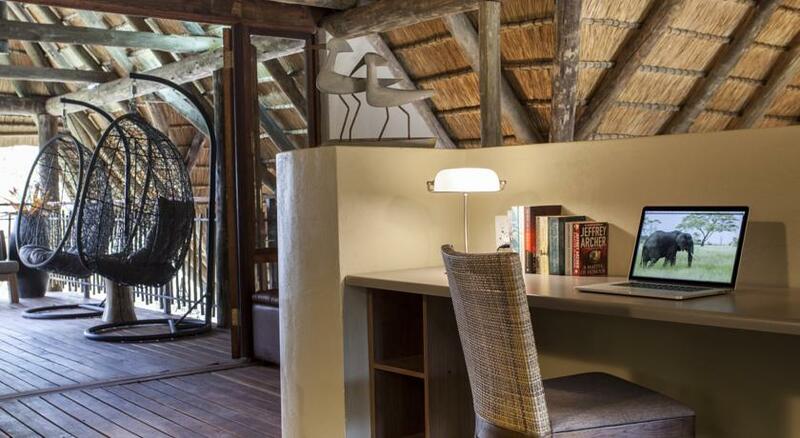 Standard Suite Single - Tambuti Lodge consists of five luxury suites all fitted with contemporary elegance and quality furnishings. 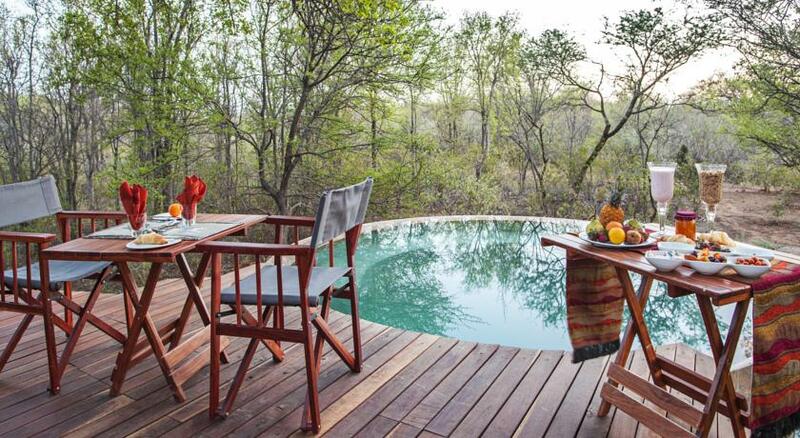 Surrounded by striking Tambuti Trees, all the suites offer spectacular bush views, each air-conditioned with en-suite bathroom equipped with twin hand basins, bath, indoor and showers, separate toilet, complete with a private deck. 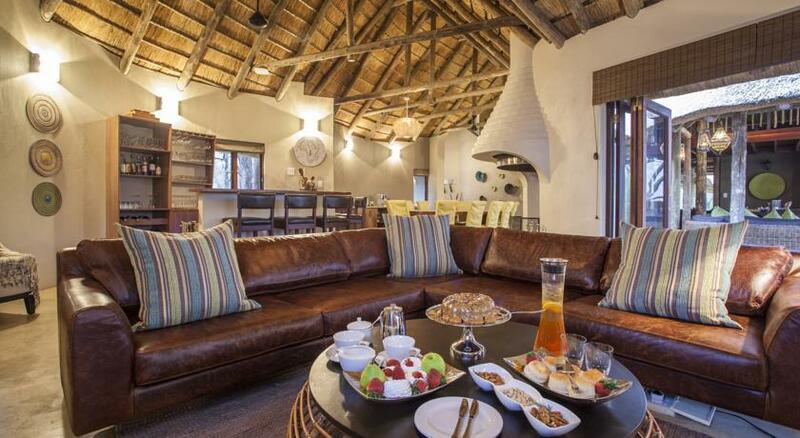 Tambuti Lodge consists of five luxury suites all fitted with contemporary elegance and quality furnishings. 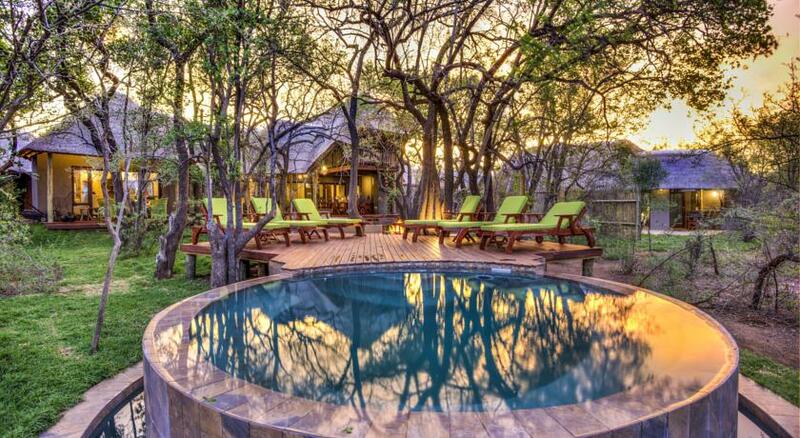 Surrounded by striking Tambuti Trees, all the suites offer spectacular bush views, each air-conditioned with en-suite bathroom equipped with twin hand basins, bath, indoor and showers, separate toilet, complete with a private deck. 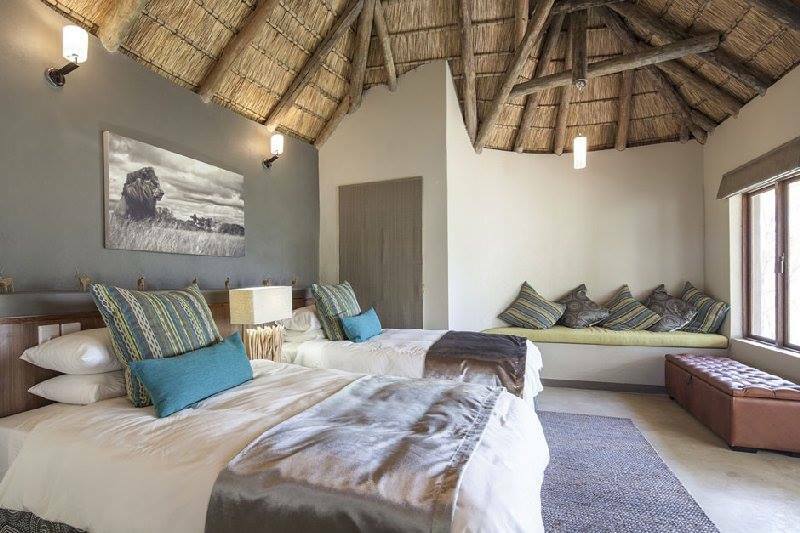 Standard Suite PPPN Sharing - Tambuti Lodge consists of five luxury suites all fitted with contemporary elegance and quality furnishings. 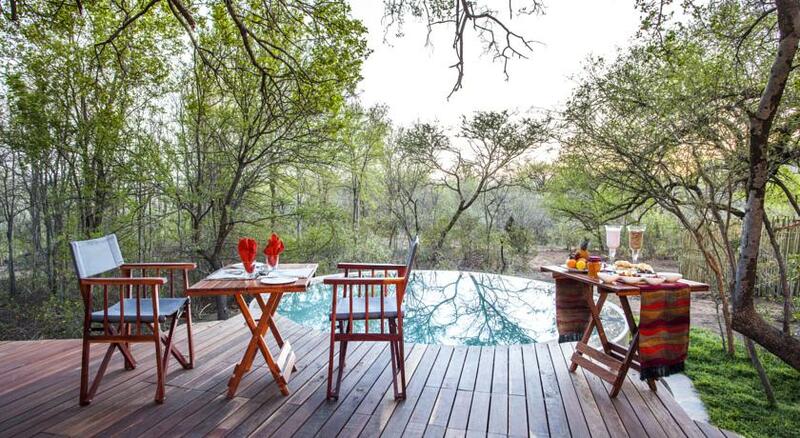 Surrounded by striking Tambuti Trees, all the suites offer spectacular bush views, each air-conditioned with en-suite bathroom equipped with twin hand basins, bath, indoor and showers, separate toilet, complete with a private deck.